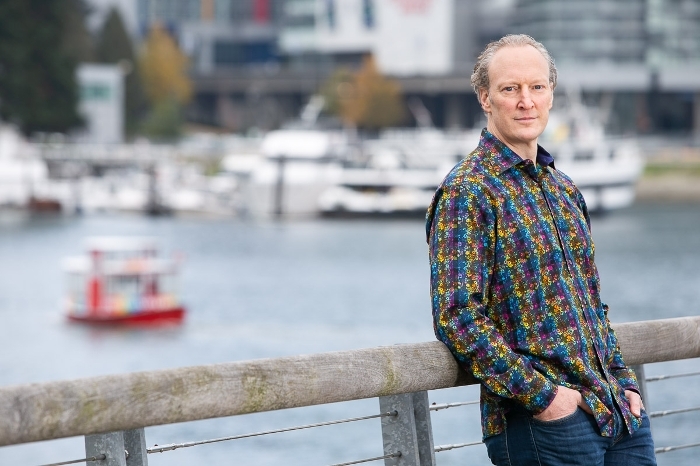 Dave Markham, Managing Broker for Raymar Realty Ltd., knows Vancouver. Born and raised in this changing city, Dave has watched his hometown grow into an international destination. With over 20 years of experience, Dave has helped hundreds of families buy and sell their home in the Lower Mainland. 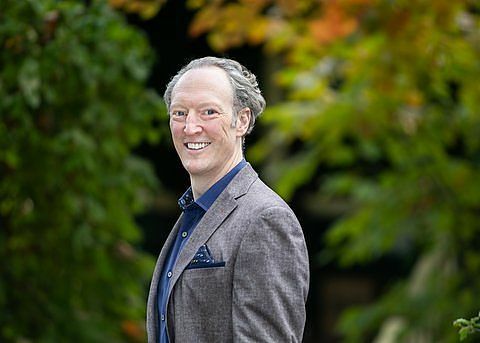 Dave has a particular passion for selling character homes and is closely connected to the neighbourhood communities of Cambie, Main and Mount Pleasant. He takes in all that Vancouver has to offer. A six-time Ironman finisher, a heli-skier, and a road bike racer, Dave enjoys the outdoors and his two young sons are sure to follow in his footsteps. Dave contributes actively to several charities in Vancouver such as the Salvation Army, Covenatnt House and the BC Cancer Foundation. 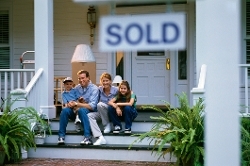 Raymar Realty Ltd. is a legacy real estate firm that has serviced the Lower Mainland since 1961. Founded by Ray Markham, Raymar is an independent and full service company with a mission to focus on client’s needs with integrity and results.